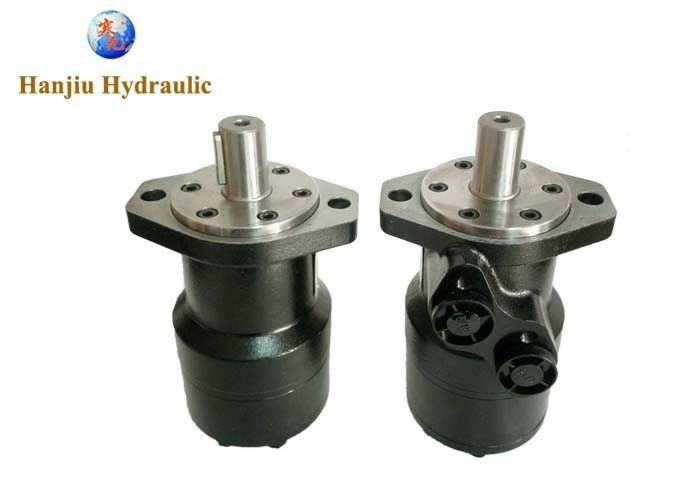 BMR series motor is a medium, spool valve type motor. Higher pressure than BMP. • It adapts the gerolor design. Higher efficiency than BMP motor. • Credible design for shaft seal , which can bear high pressure. 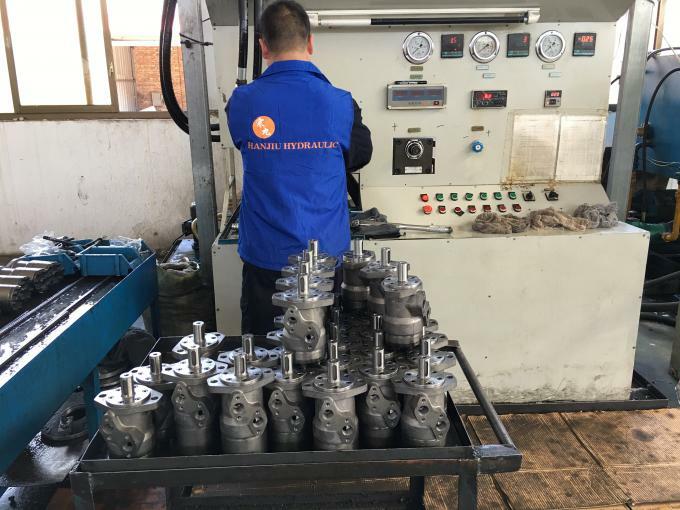 • Direction of shaft speed can be controlled easily and smoothly. • Plastic industry, mining, and construction machinery. • Combine harvesters, rotary tiller, mower, feed mixers, machine. • Fishing with hauling machine. • Light industry winding machines, textile machines, printing presses machine. • Construction industry rollers, cement mixers, cleaning cars.